Organize all web content into a more coherent & approachable structure. Modernize the (former) Wimberley Valley Watershed Association brand for a more modern look & feel. Brand overhaul of the (former) Wimberley Valley Watershed Association to create a more approachable & modernized look. Redesign the website from a design & content perspective. Top level messaging & copy writing. Content organization & strategy. The Watershed Alliance is an environmental non-profit organization focused on land and water conservation in the Texas Hill Country. 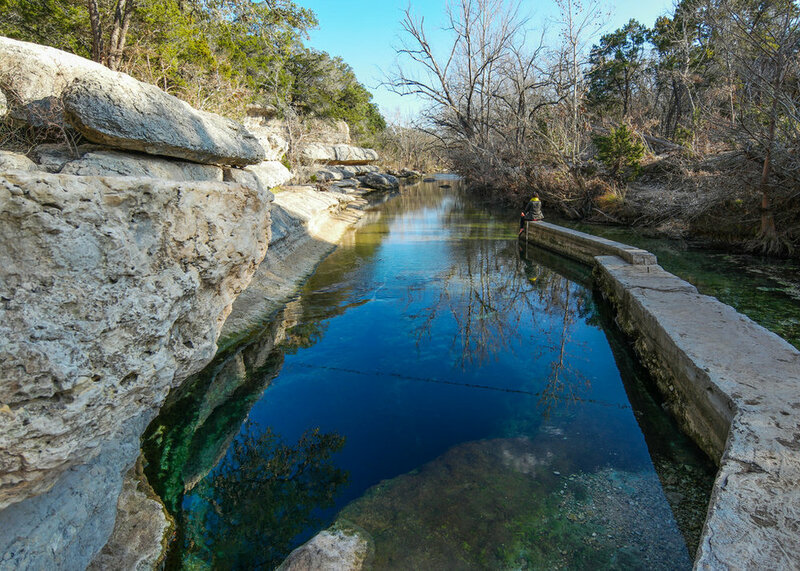 Our goal is to inform, engage and inspire the local community to create a sustainable water future for Texas. New website coming soon!